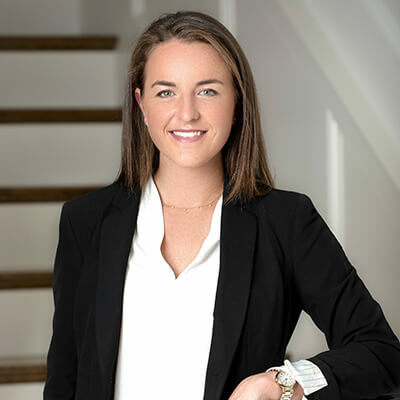 Kate is a recent graduate from Bucknell University, with a B.A. in Economics. Currently, she assists with operations, candidate research and search support in the Keller Augusta Boston office. Kate’s undergraduate internships included positions at Westfield Capital Management, the Brookside Group and Stag Industrial. Kate is an active member of real estate networking associations in the Boston market.